Art Asylum has announced that the Diamond Select Toys Star Trek Electronic Tribbles are back in production for a new release of the little furry creatures. Looking to detect surgically disguised Klingons in your house? Our long sold-out Tribble role play items are back in production, so you can finally take home one of these adorable Star Trek creatures! Recreating one of the most memorable and adorable aliens ever to appear on Star Trek, this Original Series Tribble replica features real sounds and vibrations from the iconic episode “The Trouble With Tribbles”! Trigger the Tribble’s calm, soothing coo’s or switch the 6-inch ball of fur to agitated mode for the ultimate in Klingon detection! Available in brown, gray or beige, so pick your favorite colors (or a whole litter) and pre-order today at your local comic shop! 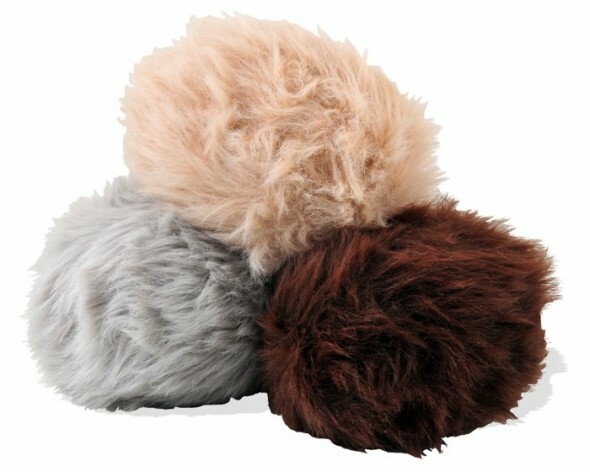 check out a pic of the Tribbles by clicking the thumbnail.